Ted Turner's classic movie commercial-free cable channel premiered on April 14, 1994. When it celebrates its 25th anniversary Sunday, TCM will be bigger than ever, with cruises, a fan club, social media hashtags and the TCM Film Festival, which is back this week for its 10th year. “TCM is a brand, not just a TV network,” says Jennifer Dorian, executive vice president and general manager of TCM. “Much of our future growth will come from fan engagement initiatives.” As Cynthia Littleton explains, "TCM has a gold-plated brand because it was designed to appeal to movie devotees rather than a mass audience. 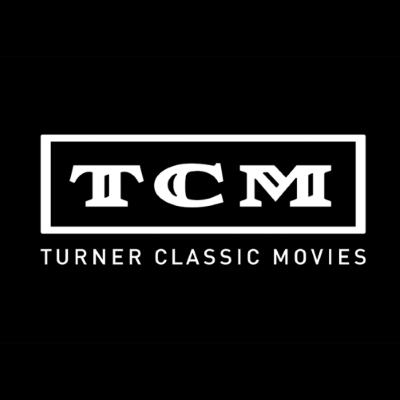 The decision was made early on to keep it commercial-free, and the mantra of 'no edits and no interruptions' has held firm through successive regimes at Turner, and now Warner Bros." TCM was created with the mission of being "a magazine that was a smart read for people who love film," rather than a "channel to celebrate old Hollywood," says Brad Siegel, a former Turner executive who helped launch TCM. It was Siegel who picked Robert Osbourne to become the face of TCM. Osbourne, who died in 2017, served as TCM's main host from 1994 until his retirement in 2016. “Context and curation is what we’re known for,” adds Charlie Tabesh, senior vice president of programming for Turner Classic Movies. “We’ve never programmed the channel with ratings in mind. If we did, we wouldn’t be playing silent films or 1930s black-and-white movies.” ALSO: TCM's second host Ben Mankiewicz explains how Robert Osbourne conceived of the two-minute rule for movie introductions.